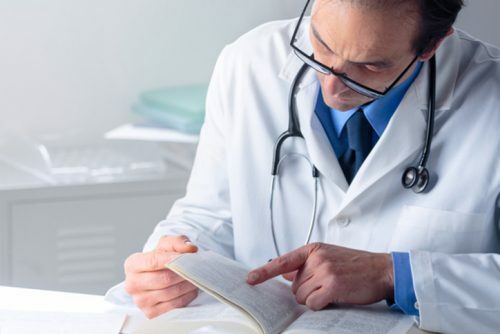 The Academy’s HIV-focused professional certifications are the first and only credentials offered domestically and internationally to physicians, nurse practitioners, physician assistants and pharmacists specializing in advanced level HIV care. 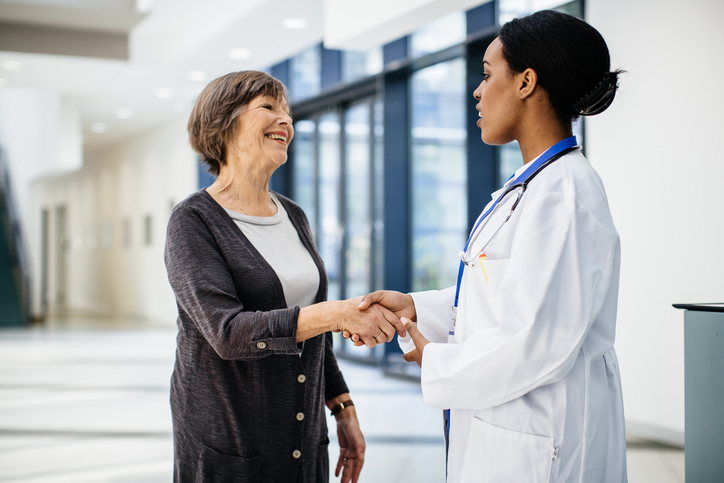 The HIV Specialist™ (AAHIVS) credential is available to practicing frontline clinical providers, while the HIV Expert™ (AAHIVE) designation can be earned by non-practicing clinicians. 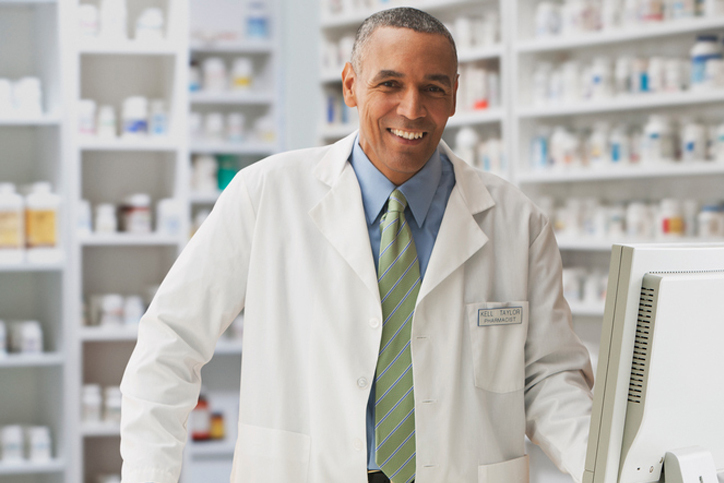 The HIV Pharmacist™ (AAHIVP) certification is available to eligible HIV-specialized pharmacists. Since the inception of the Academy’s certification programs in 2002, thousands of HIV care providers have earned the HIV Specialist™ (AAHIVS) or HIV Expert™ (AAHIVE) designations. Starting in 2011, HIV-specialized pharmacists can also now earn the HIV Pharmacist™ (AAHIVP) designation via a similar certification process. The Peter M. Fox Excellence in AAHIVM Credentialing Award is presented annually to those HIV practices where all of the eligible practitioners currently hold an American Academy of HIV Medicine AAHIVS, AAHIVE or AAHIVP credential.